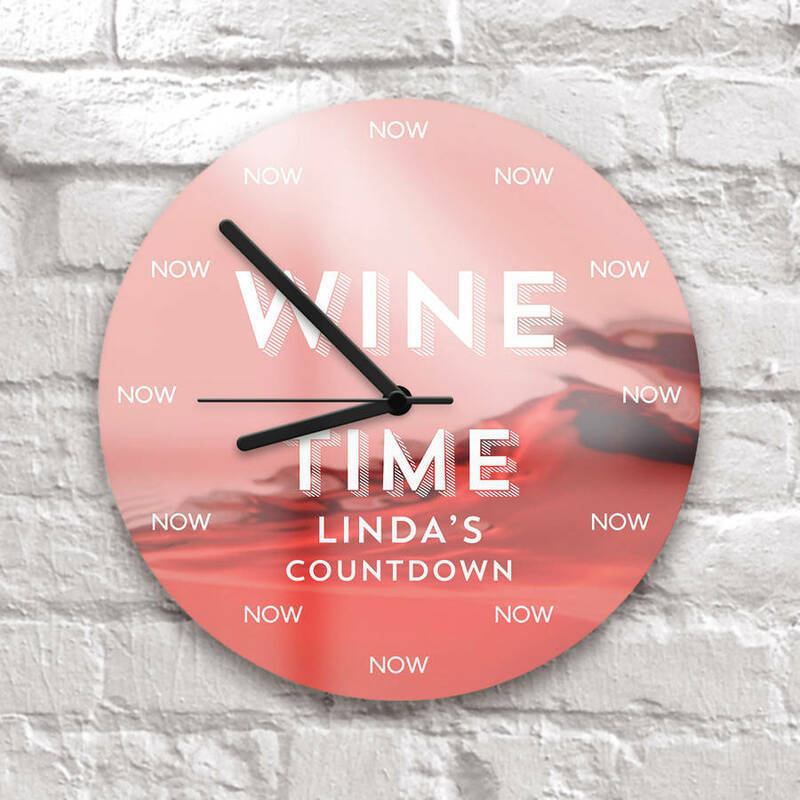 We all need to know what time it is ,and one things for certain we all need to know when its Wine O Clock ! 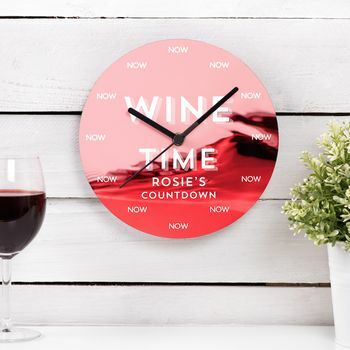 This Fun Clock will look great on any kitchen wall or study and act as a sober (or maybe not!) 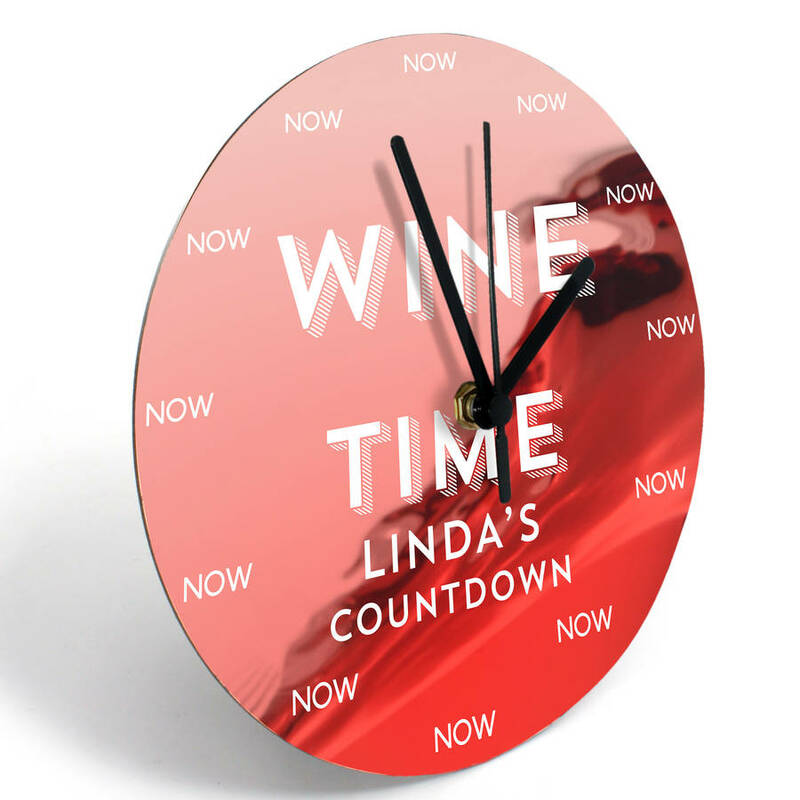 reminder of the time. Simply , supply the name (maximum 13 characters) you’d like it personalised with, and leave the rest to us.